During this exciting time, it’s easy to overextend yourself with wedding details and miss out on all the fun. 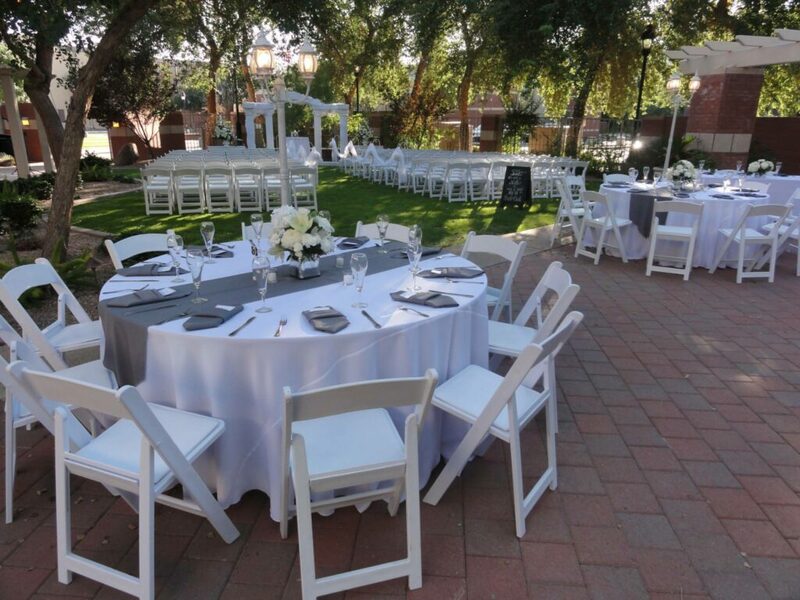 Let the Wedding Specialist at Arizona Catering help you with all of the details of your most special day. 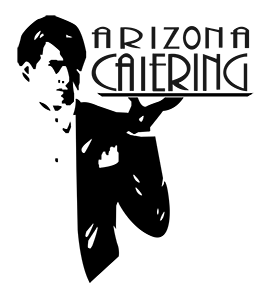 The staff at Arizona Catering has been helping brides plan memorable weddings for over twenty years. 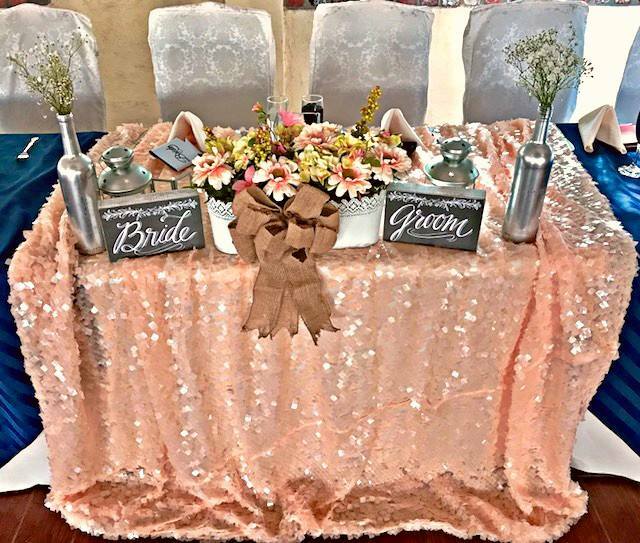 Wedding Style, Budget, Ceremony, Invitations, Flowers, Entertainment, Gown, Music, Photography and Videography, Cake, And of course Catering. 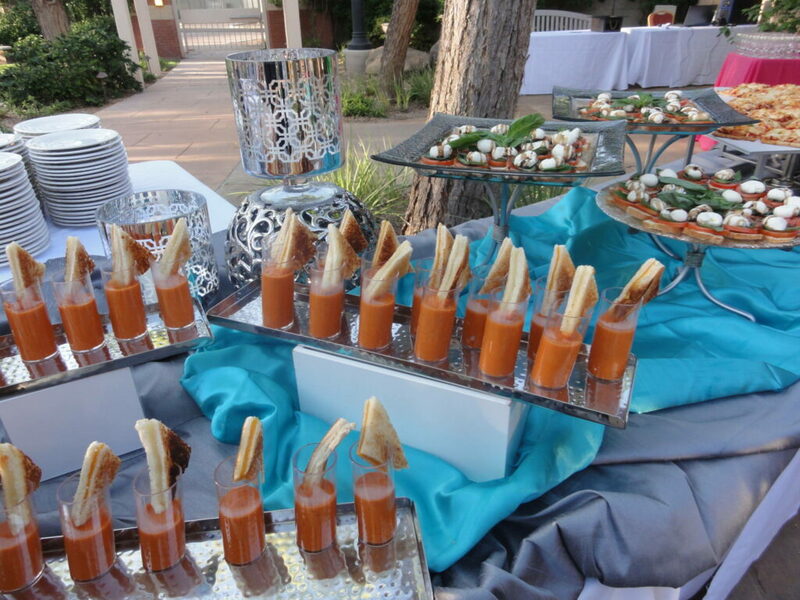 We would like to help you plan everything from the rehearsal dinner and wedding to the day after brunch and 50th Anniversary.